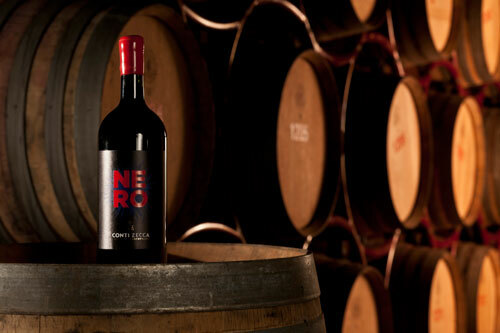 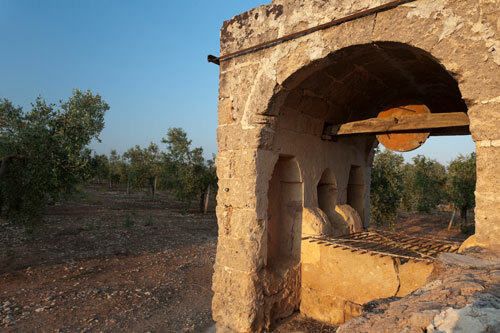 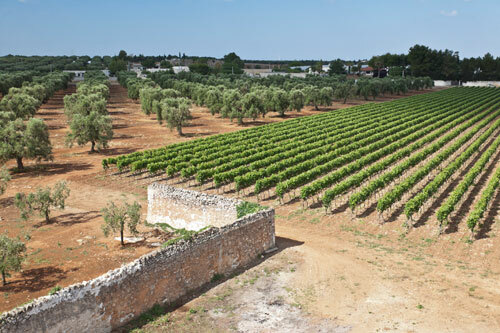 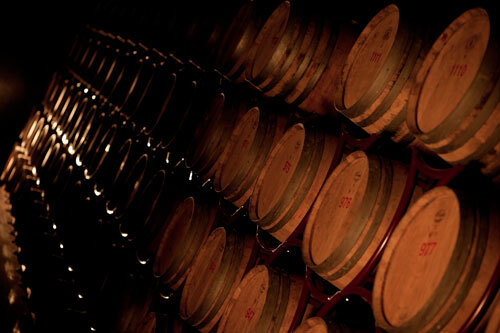 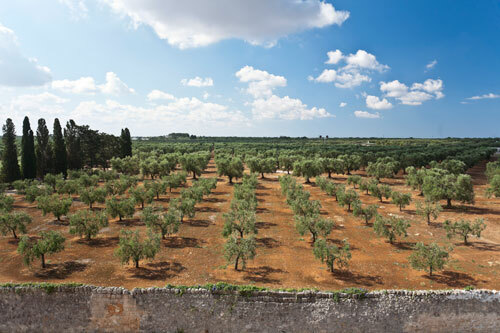 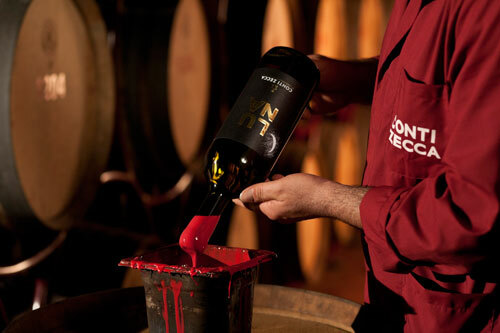 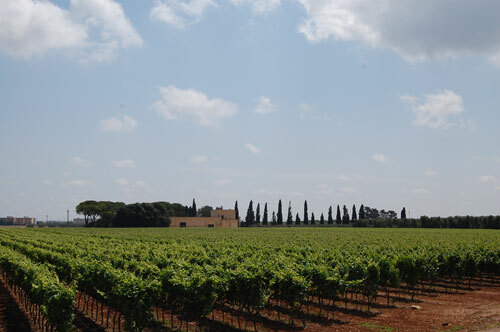 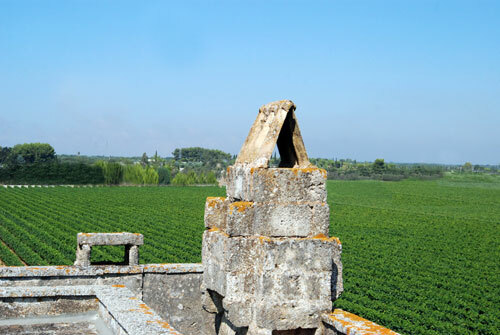 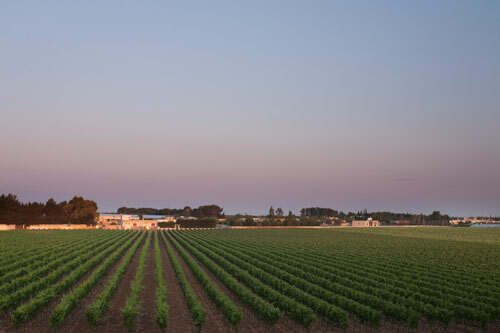 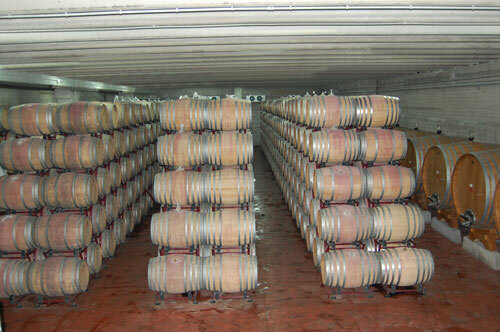 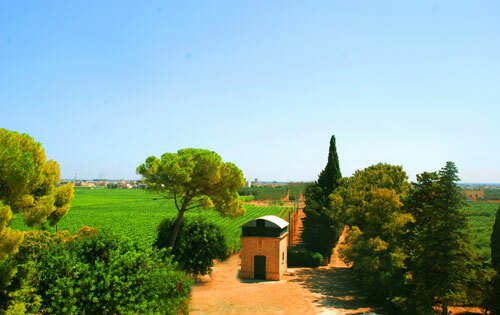 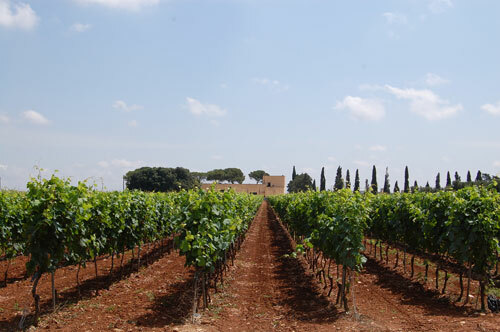 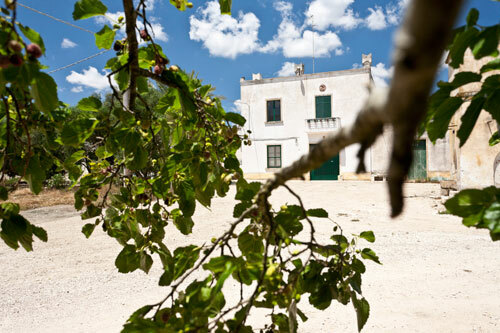 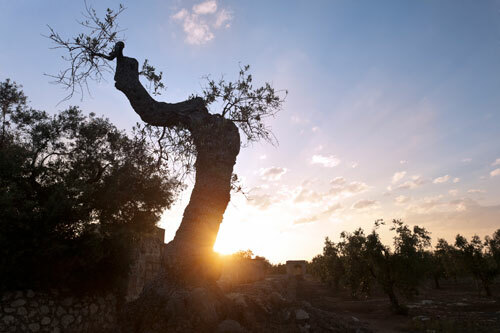 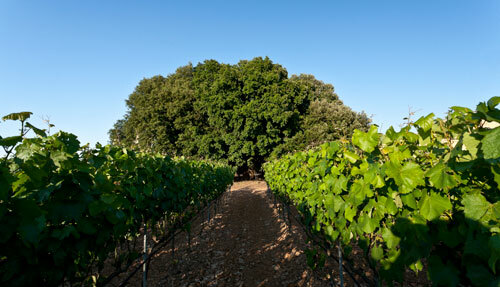 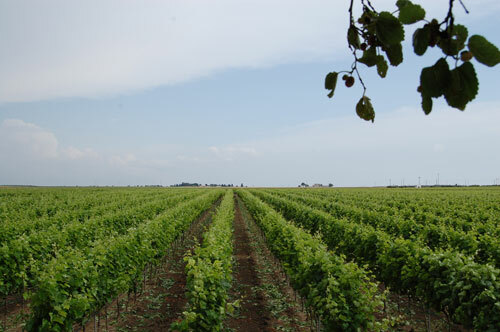 This winery dates back to the 16th century, when the noble Neapolitan family Zecca moved to Puglia. 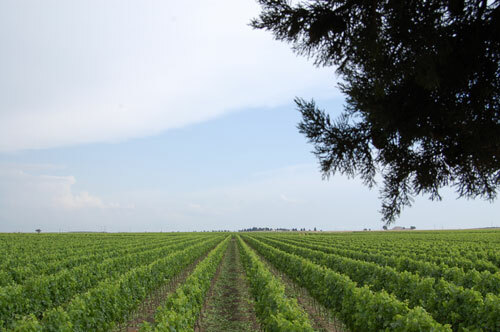 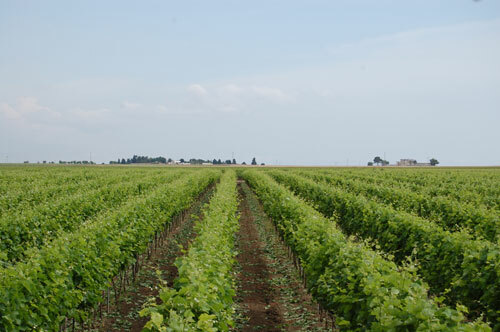 They produce red, rosé and white wines from 320 hectares of vineyards, located between Leverano and Salice Salentino, in the 4 family estates. 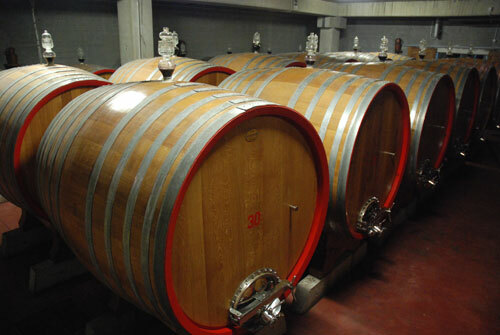 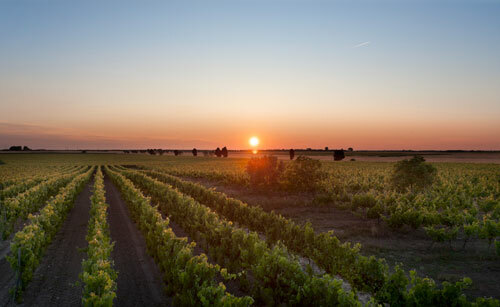 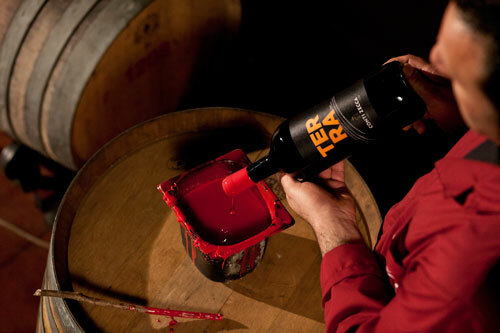 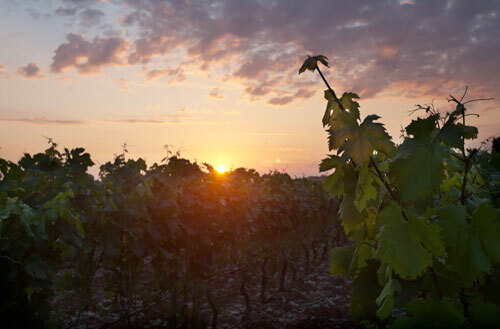 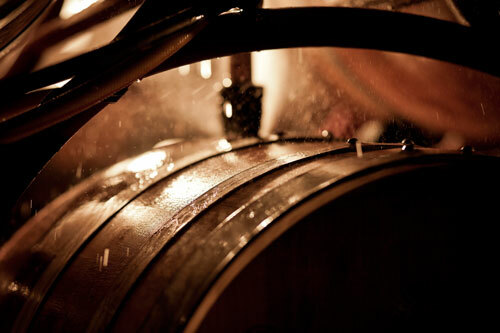 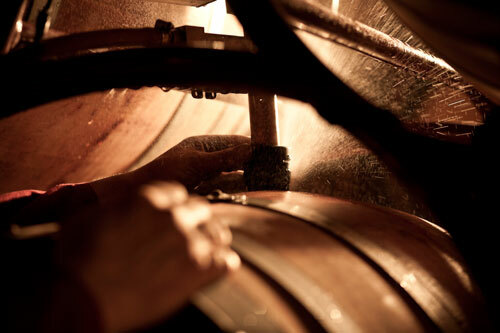 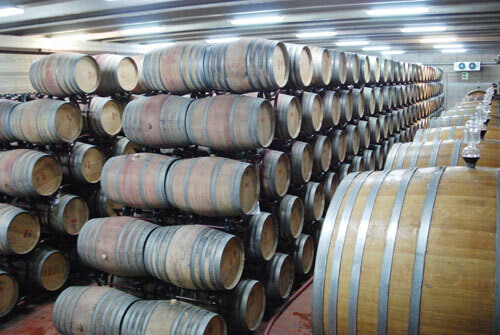 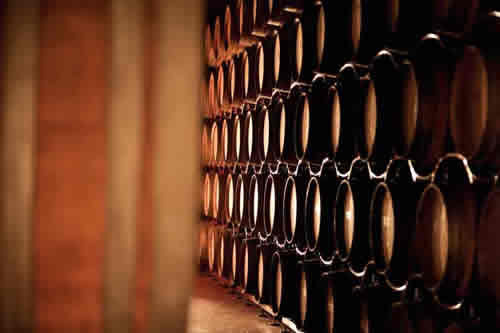 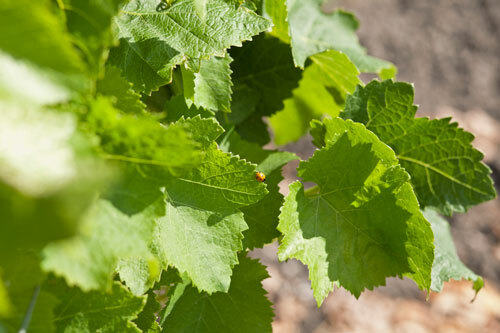 The company focuses on quality and it takes care of the whole process, from the grapes growth to the collection and the winemaking. 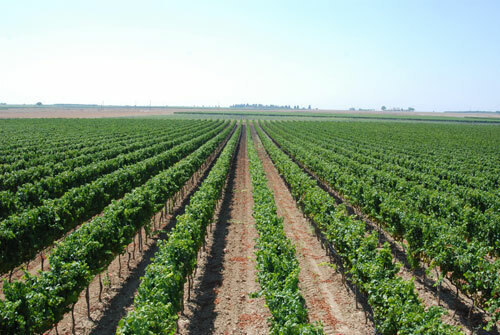 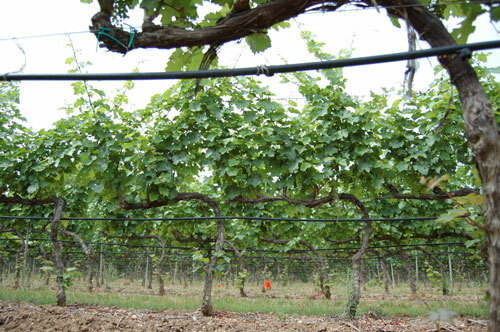 Their agronomic techniques aim at protecting the environment and saving water and energy. 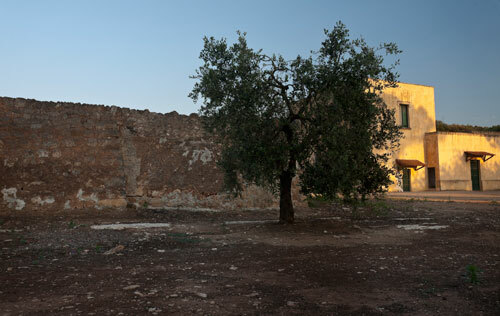 Visits are available every Tuesday and Thursday at 10 am. 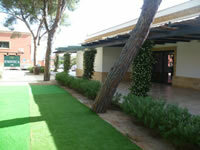 For enquiries on different days and times please contact us.